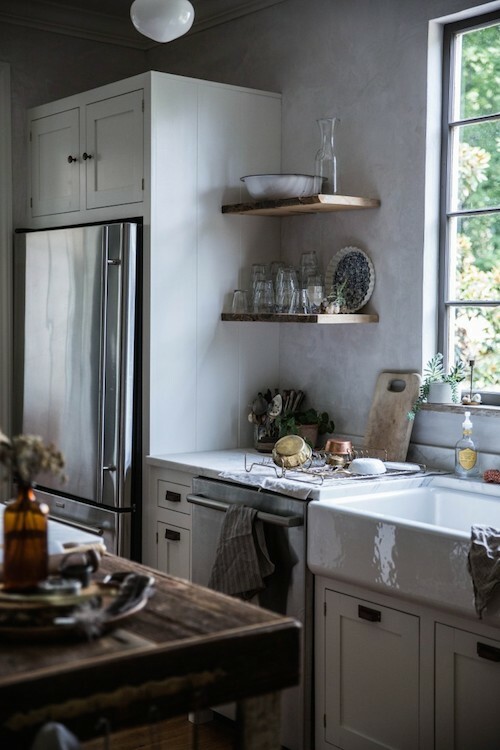 The other day I clicked on a Remodelista post and was instantly transported out of my city home into a lovely cottage kitchen bathed in the most beautiful, dreamy light. I would gladly make elaborate meals here. 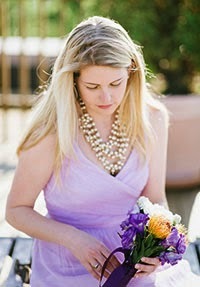 Food blogger and stylist, Beth Kirby, is one lucky girl. 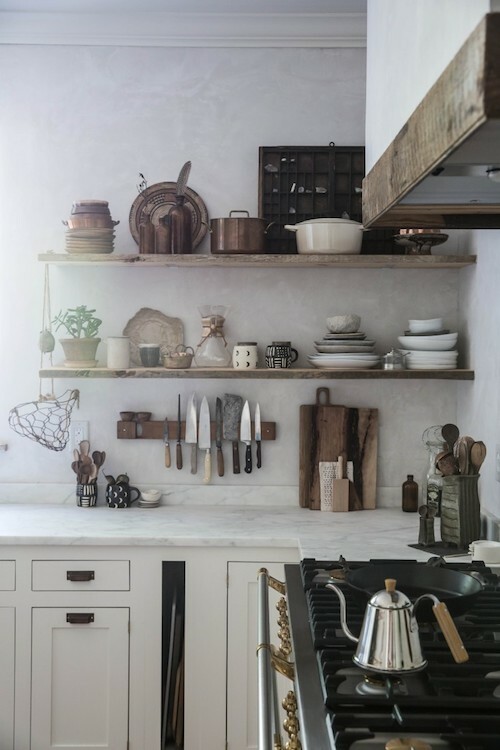 The combination of carrara countertops, salvaged wood accents, venetian plaster walls and mixed metals creates a rustic luxe wunderkind of a kitchen. Brought to you by the construction/interiors duo Jersey Ice Cream Co, responsible for a plethora of similar design delight. 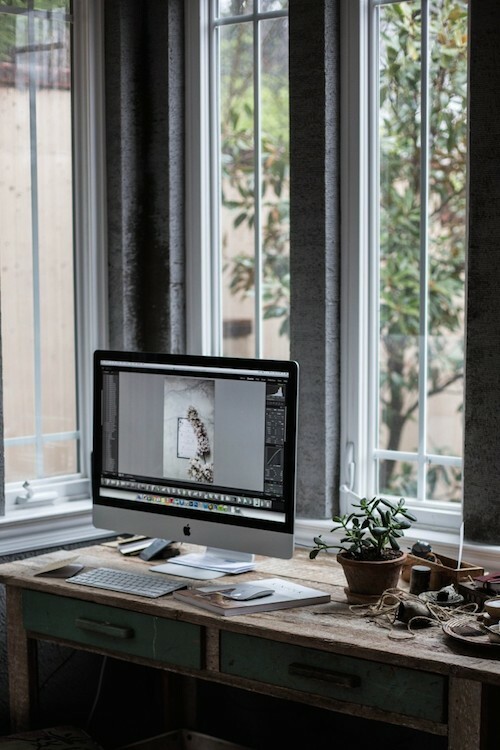 Can you imagine sitting here, writing and editing blog posts? I can. 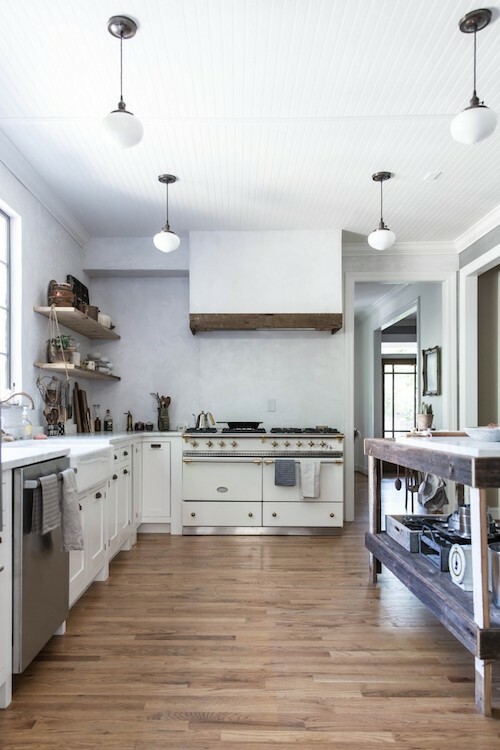 Check out the full story of Beth's kitchen remodel complete with more imagery here.